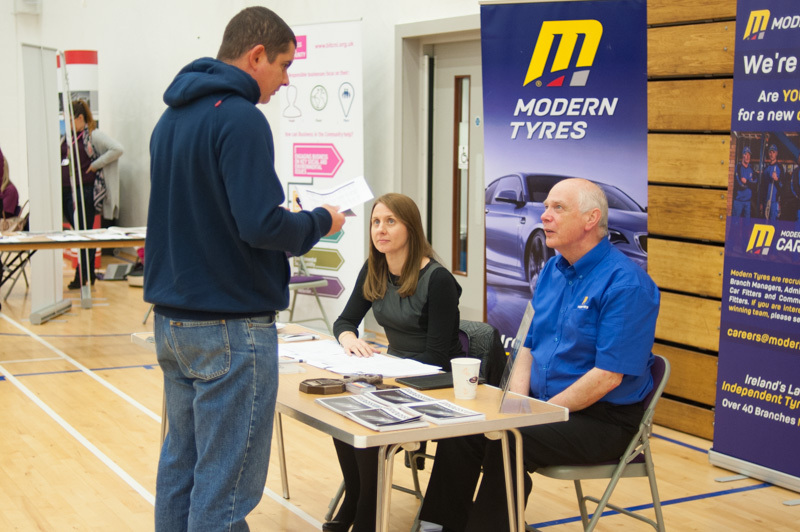 This week Modern Tyres were one of many local businesses attending the TyroneWorks Tyrone Job Fair in the Omagh Leisure Centre. 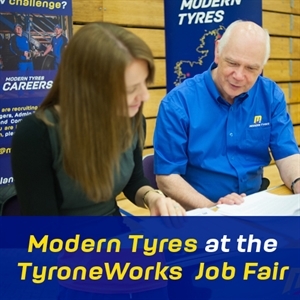 Modern Tyres General Group Manager, Charlie Corscadden spearheaded the Modern Tyres recruitment drive at the TyroneWorks Tyrone Fair this week along with Noeleen McFarland, Group Health and Safety & HR Manager. 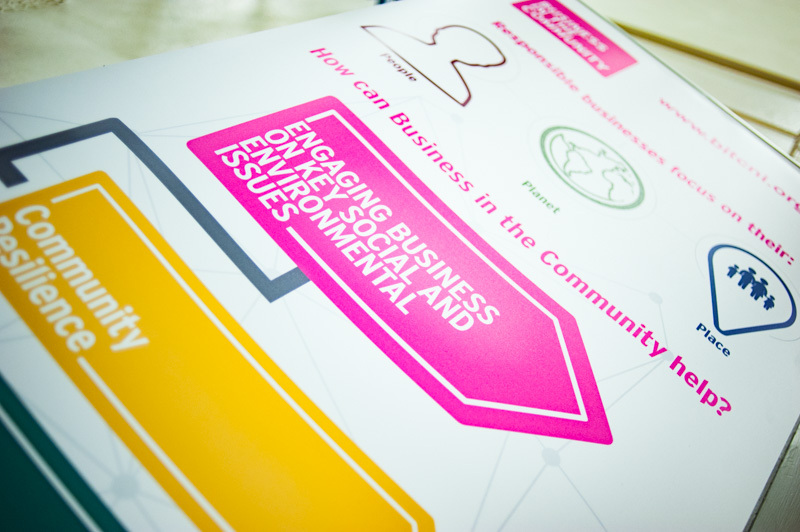 The message was simple. 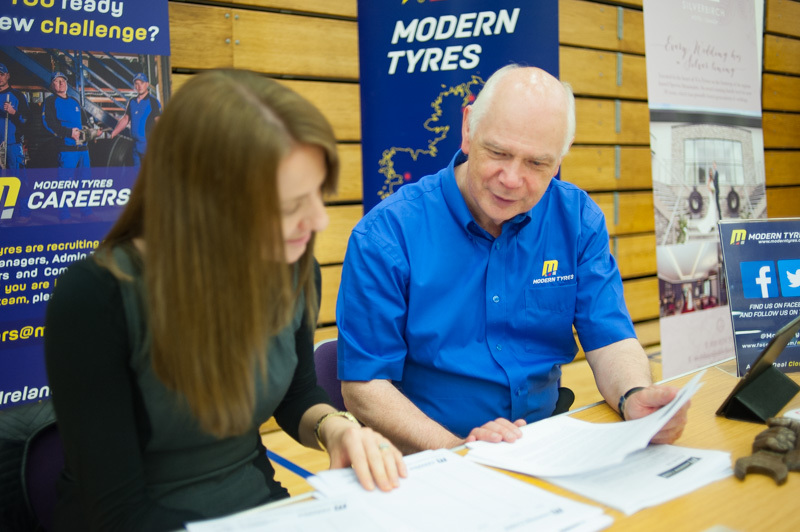 A career at Modern Tyres might just be what you are looking for.As with all large and expanding companies, there are always positions available from tyre fitters to management and from IT to administrative. 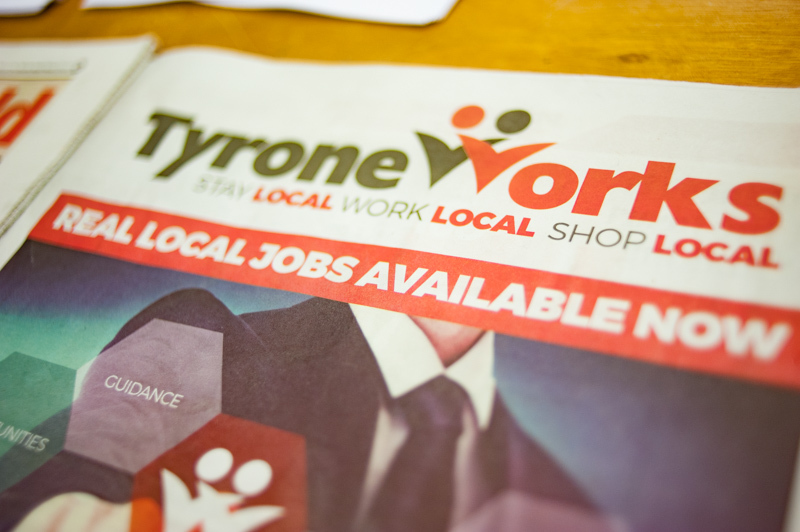 ‘It doesn’t matter which job you are looking for, wether it’s working for us, or in a shop or even on a farm. You must always treat your job like it’s the best job you’ve ever had and you’ll go a long way in whatever career you choose’. 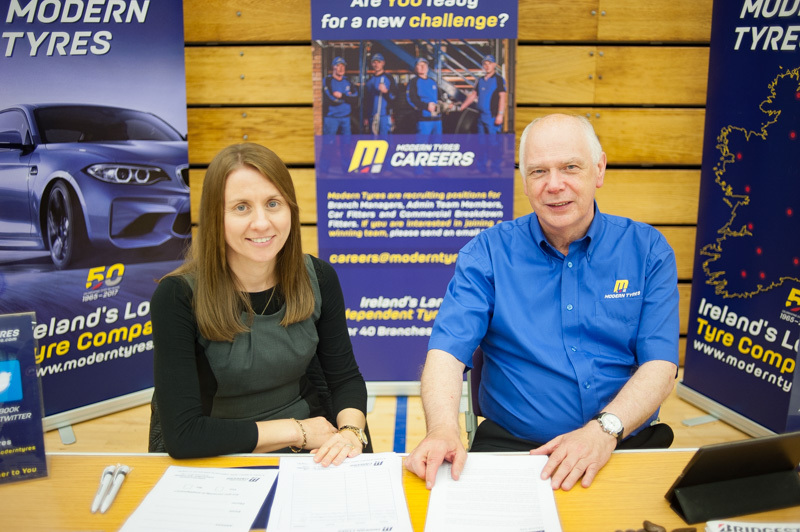 We would like to thank the Fermanagh and Omagh Council for putting on this highly important community gathering for those seeking employment and we wish all those seeking employment all the very best of luck in finding your dream job.